August 9, 2018 (Toronto, ON) – Amateur motocross rider Jake Tricco (Collingwood, ON) earned his second consecutive Yamaha bLU cRU Factory Ride Award after a dominant performance at the Eastern Canadian Amateur National, held at Motocross Deschambault in Quebec on August 2-5. Tricco, age 16, swept each of the nine races he entered in the Intermediate MX2, Intermediate MX3 and Schoolboy classes on his 2018 Yamaha YZ250F. The bLU cRU Factory Ride Award is presented to the Yamaha rider with the most cumulative points at each of two major amateur motocross events in Canada. Tricco and a rider at the upcoming Walton TransCan (August 14-17) will each receive a new Yamaha YZ motorcycle to use for the 2019 season and a $2,500 Yamaha parts credit to be redeemed through their Yamaha dealer for parts, accessories, power equipment, Yamalube and more. A bLU cRU graphics kit from LimeNine is also included. 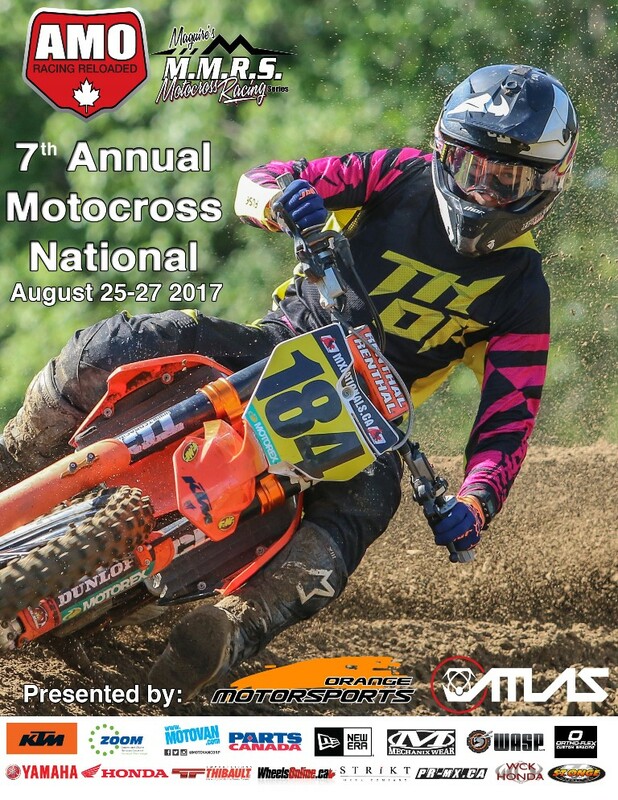 The second Yamaha bLU cRU Factory Ride Award in motocross will be presented at the Walton TransCan in Walton, ON on August 14-17. Additional Factory Ride Awards will be handed out in Canadian road racing and flat track this season as well.